After 25 years in various roles at Citroen UK, most recently as Communications Director, Marc Raven has decided to take early retirement and will leave the company at the end of the year. be James Parfett. 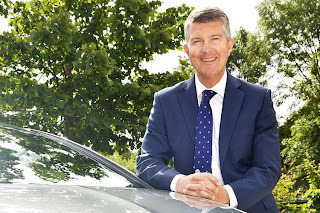 James has held a number of key roles within Citroen over the past 20 years, most recently as Sales Director at Citroen Financial Services, the Finance arm of the Company. Prior to that, he was responsible for the Citroen Fleet Department as National Fleet Sales Manager. James is 50 years old and is married with 3 children aged 19, 15, and 11. "I am extremely excited to be taking on this new job and I look forward to meeting the media in the UK and Ireland over the coming months. Although I won't start formally until January, I will be at the Frankfurt Motor show and later at the launch of the new 7 seat Grand C4 Picasso. Both opportunities will give me a chance to meet some of the Press," said James. "After over 16 years in the role, Marc's knowledge, unique style and professionalism are well known within the Motoring media. An extended handover period will give James a great start, whilst the established Press team under John Handcock will ensure that we maintain the personal service the Press and media have become accustomed to. James has a comprehensive understanding of Citroen, its products and the Motor Industry in general so with the Communications team behind him, I am confident he can continue Marc's good work. 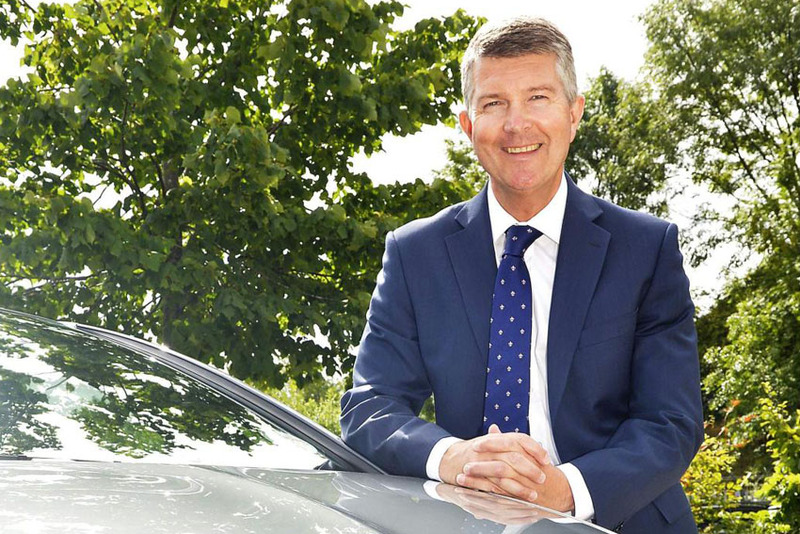 I wish James every success in the new role," added Linda Jackson, Managing Director of Citroen UK. James's other responsibilities will include the key areas of social media, sponsorship, events and promotions and of course Motorsport activities in the UK, initiated by Citroen Racing which will shortly include Citroen's entry into the WTCC in 2014.